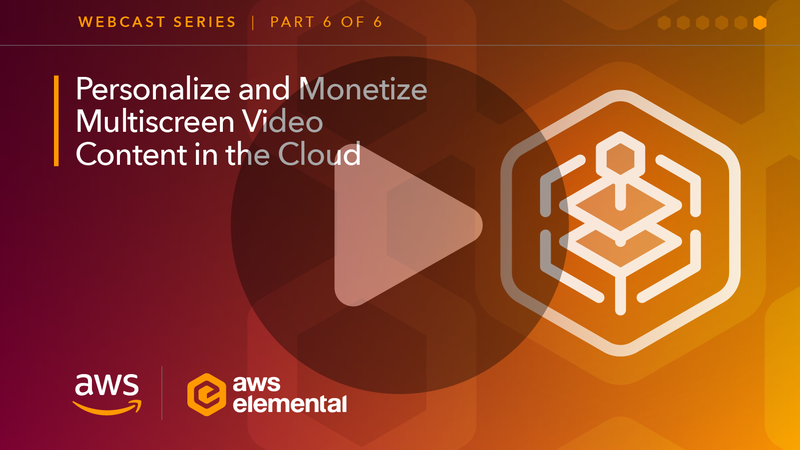 Describes the components and features that AWS Media Services provide and how to use them. 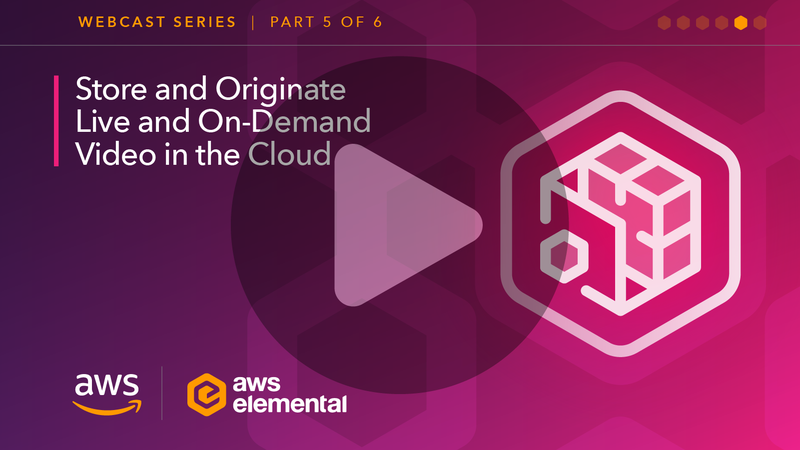 Describes basic operations of AWS Media Services. Provides schema structure for job settings and detailed descriptions of encoding settings. Includes sample job requests. 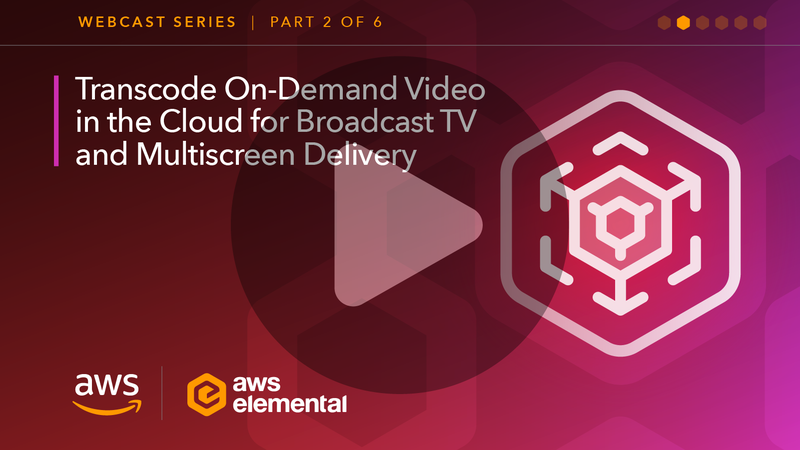 A discussion forum for AWS Media Services. 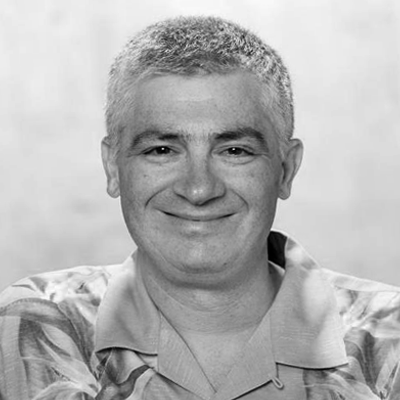 Post your questions and feedback to this forum. 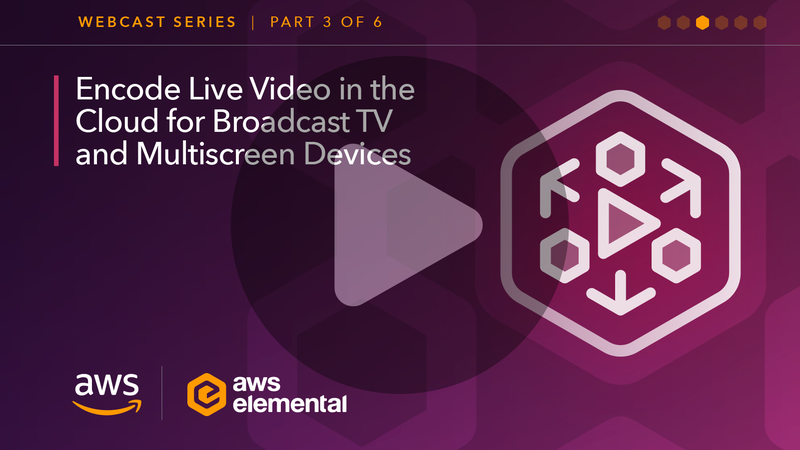 Learn about setting up live video streaming workflows using AWS Elemental MediaLive and AWS Elemental MediaPackage with other AWS Services. 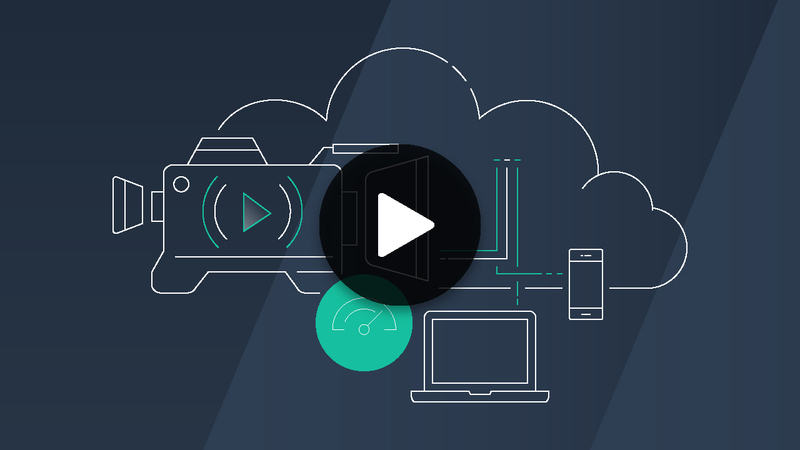 This course discusses essential terms and concepts and describes how to set up and monitor a basic live workflow, including creating inputs and output groups, and configuring output destinations. 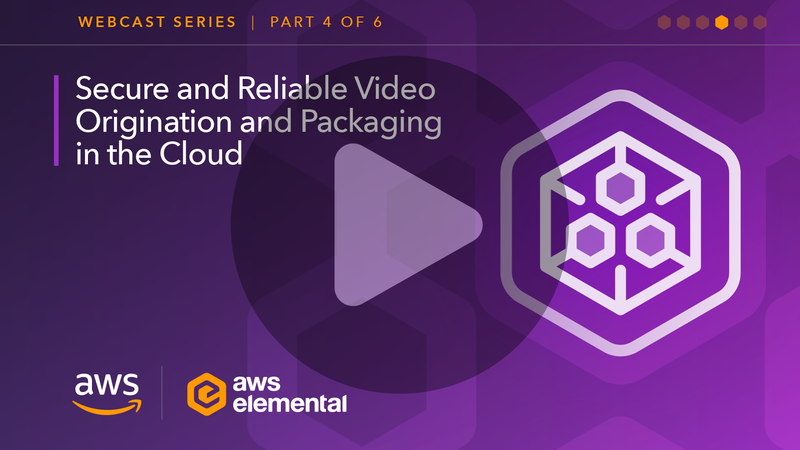 Learn about AWS Elemental MediaStore, an AWS storage service optimized for media. 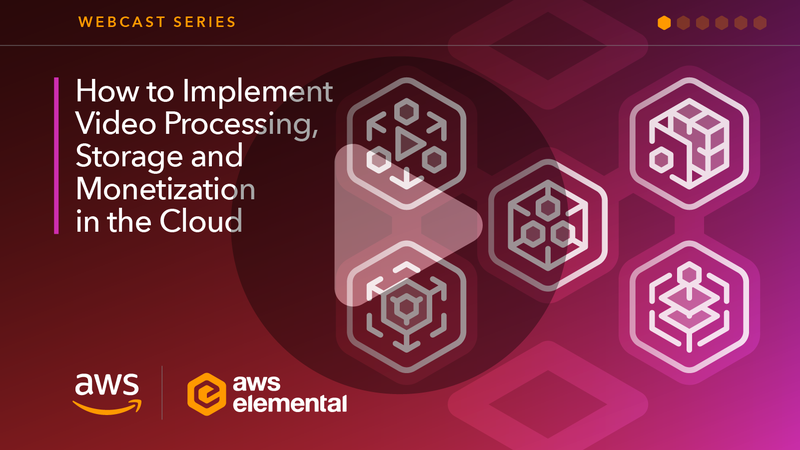 This course provides an overview of the features and benefits of the service, discusses potential use cases, explains concepts such as objects, containers, and folders, demonstrates the service in action, and looks at pricing.